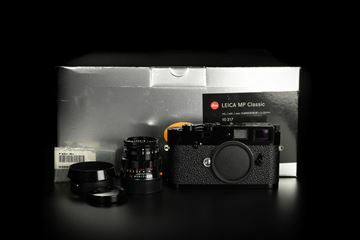 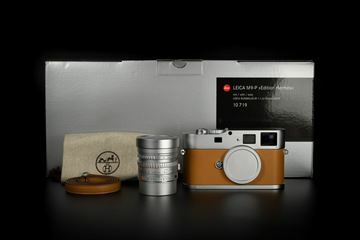 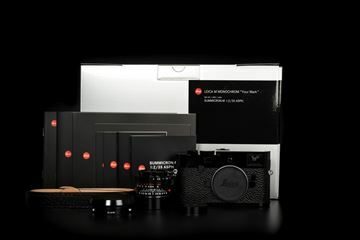 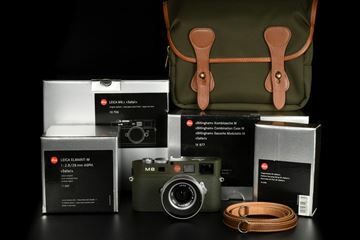 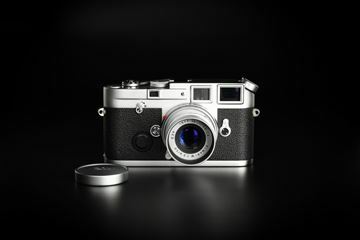 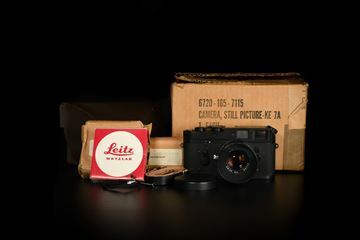 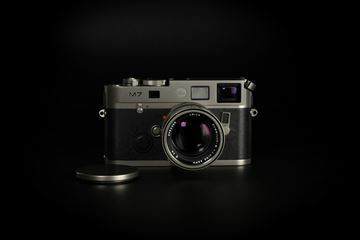 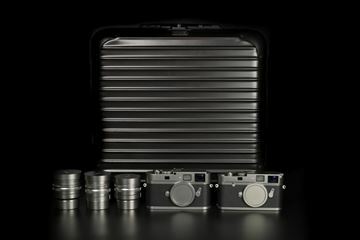 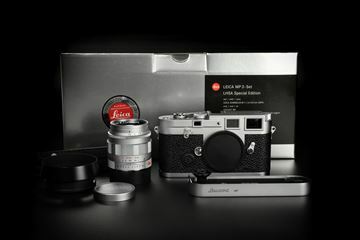 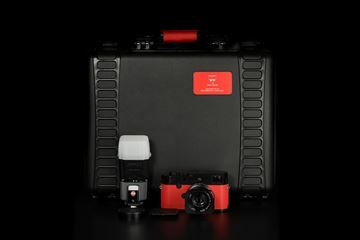 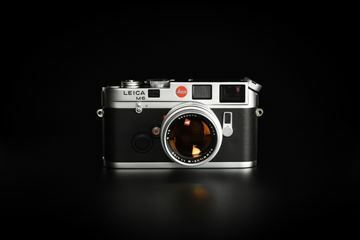 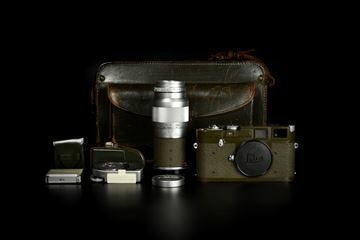 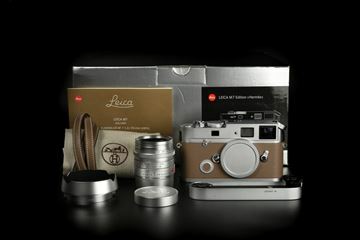 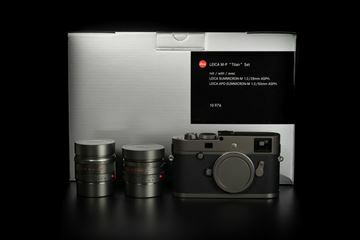 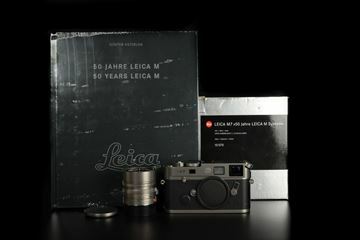 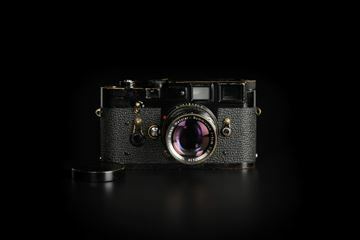 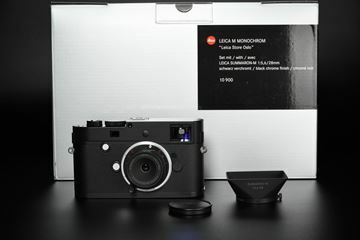 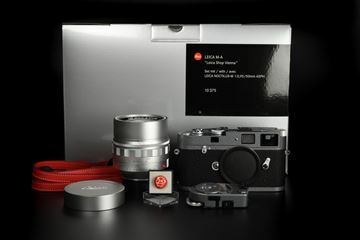 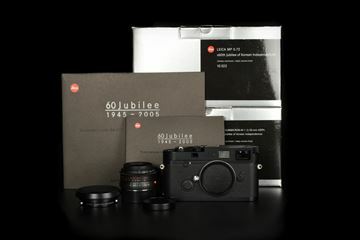 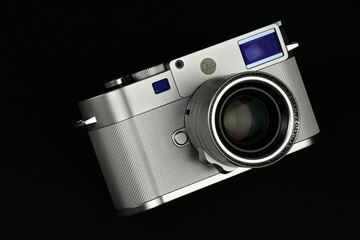 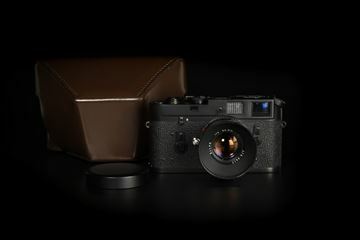 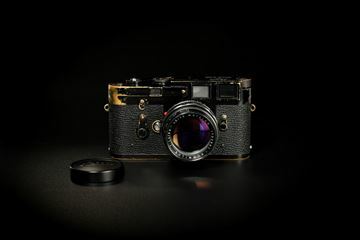 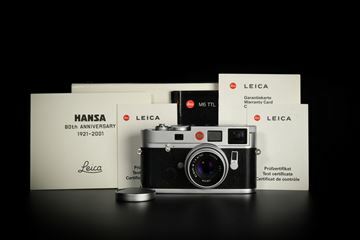 Leica M Monochrom "Leica Store Oslo"
Leica M6 TTL 0.72 Silver Chrome "HANSA"
Leica M10 Edition Zagato with a Leica Summilux-M 35 mm f/1.4 ASPH. 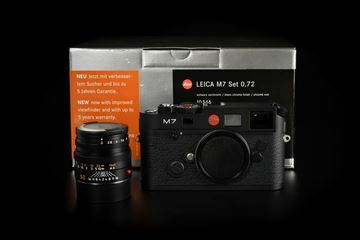 Thank you, your message has been sent successfully! 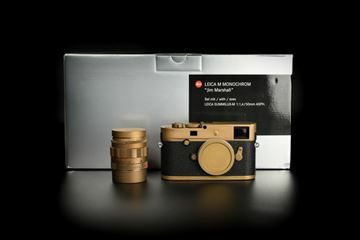 designed by flips digial media.